What to Do About Smelly Feet, According to PodiatristsOne way is sanitizing your shoes with a UV light. The Best Over-the-counter Psoriasis Treatments, According to DermatologistsSoothers and exfoliants for scaly skin. The Best Athlete’s Foot Treatments, According to Podiatrists and DermatologistsAntifungals, powders, and oils. 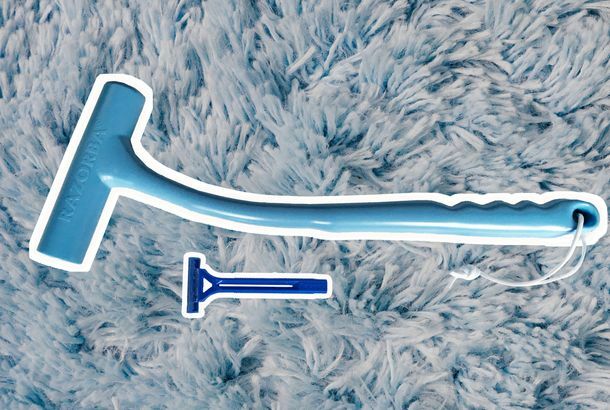 The Best at-Home Hemorrhoid Treatments, According to GastroenterologistsFrom warm baths to doughnut pillows. How to Get Rid of Body Acne, According to Skin ExpertsSo you don’t have to cover up this summer. 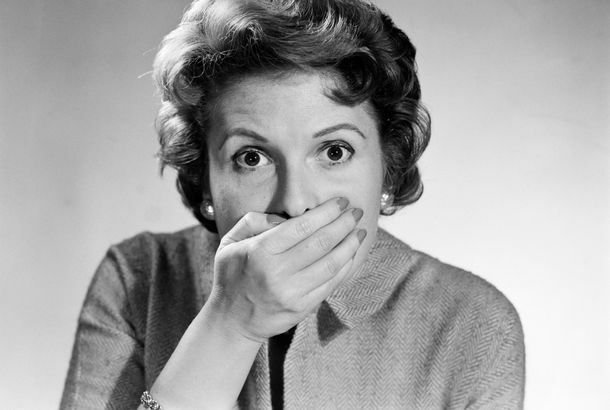 The Best Bad-Breath Remedies, According to DentistsThat are more efficient than a stick of gum. The Best IBS Remedies, According to a GastroenterologistFrom peppermint pills to fiber. What Is the Best Menstrual Cup?We talked to gynecologists, menstrual-cup experts, and enthusiasts to find out. I Can Finally Shave My Back Thanks to This Plastic WandIt’s like a hair-removing back scratcher. 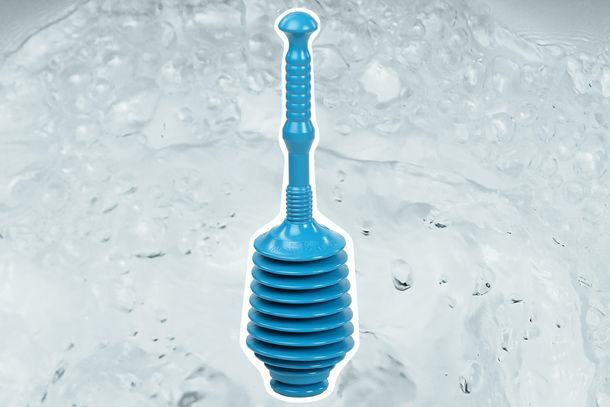 An Accordion Toilet Plunger Will Change Your LifeThose wooden ones with a rubber suction cup are amateur hour.